Are you looking for an exciting opportunity for career development in a highly supportive and visionary team of professionals? 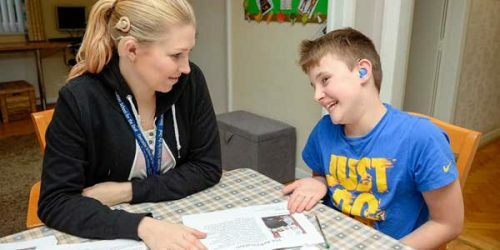 We seek an outstanding, enthusiastic and self-motivated Teacher of the Deaf who thrives on hard work and challenge to work across the East Riding. The Service supports pupils from birth to 25 years. • highly skilled and supportive colleagues within a well-established specialist team. • good communication and a high level of interpersonal skills. • a willingness to be highly flexible in your thinking and approach to secure the best outcomes for pupils on your caseload. SaPTS is based within the new Children’s Specialist Service’s Hub in Anlaby. 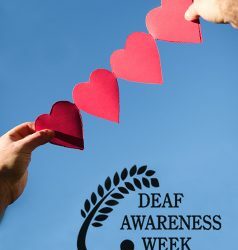 From this innovative base we provide support and advice to families and professionals of deaf children and young people aged 0-25 across the East Riding of Yorkshire. The service has high expectations and is ambitious to continually improve therefore you should thrive on hard work and change. 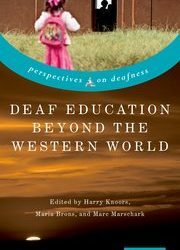 Training as a Teacher of the Deaf will be provided for an individual who does not have the mandatory qualification. The qualification is a Masters level course; therefore, you will need to be able to study at this level and make a significant personal commitment. Section 77–84 of the Immigration Act 2016 requires that the council ensures that all customer facing staff are able to speak an appropriate standard of English; therefore, applicants for customer facing posts will be assessed on this basis as part of the interview process. East Riding of Yorkshire Council is committed to safeguarding and promoting the welfare of children and vulnerable adults and is pursuing equality of opportunity in employment. For an informal discussion please contact Sarah Fox, Lead Teacher, tel (01482) 394000.